While reading can open new worlds, teach new concepts and excite new aspirations,choosing or directing your child's choices for extra reading this year can be overwhelming. Especially if you're not a children's literature buff. So for our What to Read today, I've put together some great resources for choosing children's literature, and at the end I've asked others to link up their posts on great children's literature as well. 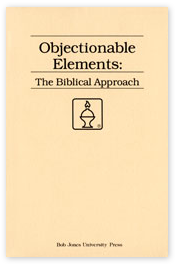 Objectionable Elements: A Biblical Approach by BJU Press – This little pamphlet is a MUST for any family! It's short but outlines some great guidelines to help you decide what is appropriate for your children, family and personal reading and viewing habits. It discusses such things as gratuitousness, explicitness and moral tone and how to evaluate those with biblical discernment. HIGHLY recommend this one! Choosing Books for Children: A Commonsense Guide by Betsy Hearne – Renowned children's librarian and children's book review editor Betsy Hearne offers practical guidance on sorting through the bewildering array of picture books, pop-up books, books for beginning readers, young adult titles, classics, poetry, folktales, and factual books. Each chapter includes an annotated list of recommended titles. The Book Whisperer: Awakening the Inner Reader in Every Child: Donalyn Miller – helps teachers and parents support students of all levels on their path to reading success. Includes a library list! Honey for a Child's Heart: The Imaginative Use of Books in Family Life by Gladys Hunt – This author believes that books can help build children who are alive emotionally, spiritually and intellectually. She give practical suggestions for using books with your children and an 85 page list of the best children's classics ever! (She has also written Honey for a Teen's Heart). Do you have any to add to the list? Please link up or add them in the comments so I can check them out! 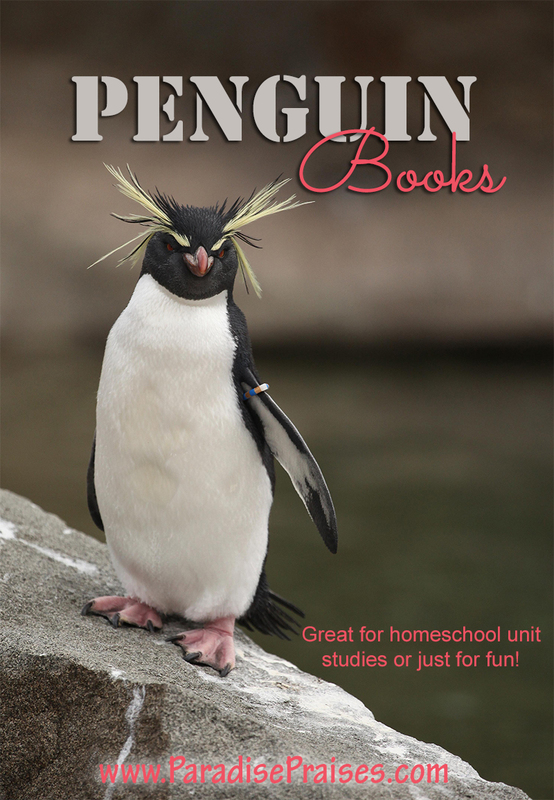 And don’t forget to follow my Homeschool: Booklists board on Pinterest! 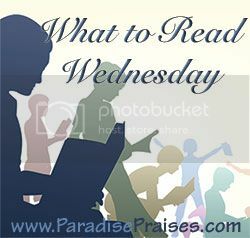 If you're interested in co-hosting the What to Read Wednesday Link Up, please contact me! 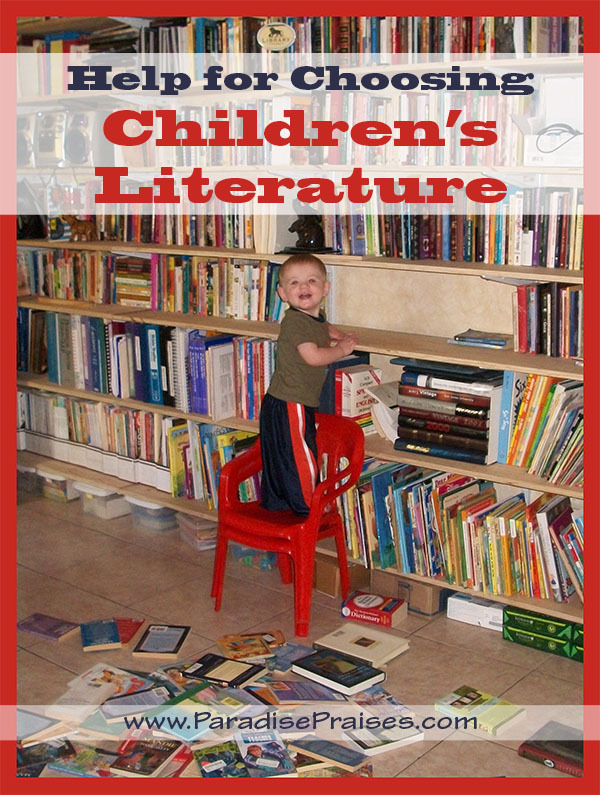 You are welcome to link up your own posts about Children's Literature. Posts not pertaining to this subject matter will be deleted. 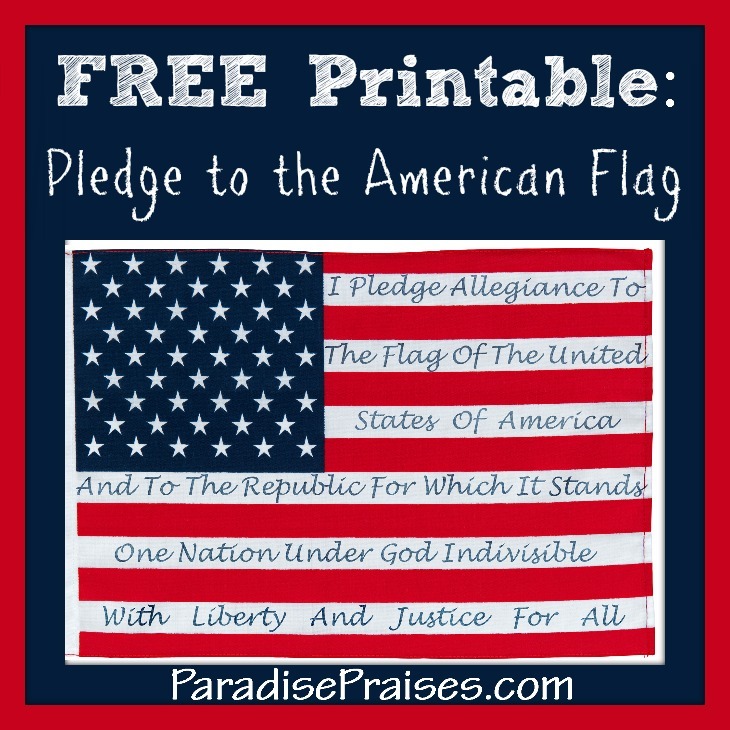 Please grab the button and include it (if you wish) in your post or include a text link back to the page.